Wow. Exceedingly well maintained property with newer roof, updated windows and doors, 5 beds, 3 baths, 2 living spaces, formal dining, eat-in kitchen, lovely South facing yard with decks, pool and it's fully fenced with a walk out basement + door to backyard. 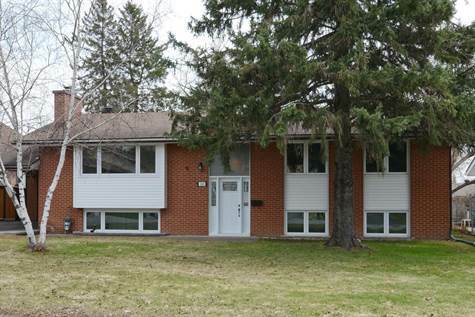 This home also has had numerous upgrades to mechanical systems and building envelope. It's clean and bright. View it and buy it... 24 hours notice preferred for showings. 24 hrs irrevocable on offers pls.